But of course, it’s fake: the subject’s head has been graphically manipulated to appear unnatural. While the original is also available online (and below) it is conveniently ignored by most of the websites that recount this story. Interestingly though, the original is almost as creepy as the doctored version. While I’m sure that the subject, having noticed the photographer, is simply smiling, it effectively demonstrates how images might be perceived when they are taken out of context. For more research into real-life cases please check out my ebooks. I’m fascinated by the Pine Barrens and have been since I first learned about the place years ago. This huge expanse of forest smothers a large chunk of southern New Jersey and, within it, all manner of unnerving stories reside. Even the very name conjures up feelings of terror: endless trees amid which to become lost, enclosed isolation, a land still not fully tamed by human hands. Of course, the main legend associated with this area is that of the Jersey Devil. Over the quarter-millennium that it has been reported, more than two thousand people have supposedly seen it. It has intimidated communities; caused havoc; and even snatched livestock, large dogs and children (according to some sources). 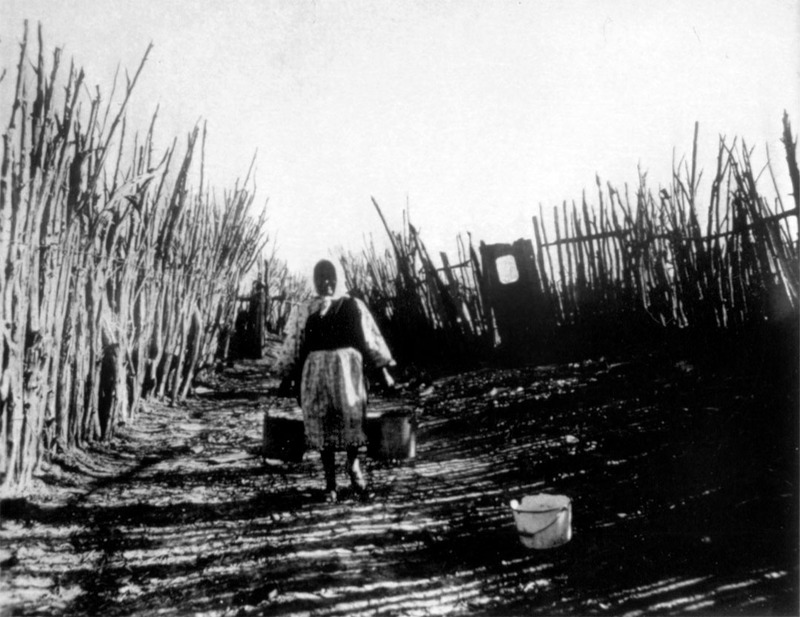 It’s been blamed for all sorts of things: from crop failure to river pollution. It’s even been hailed as a harbinger of war. It has killed things. People have speculated for years about whether the Devil is a cryptid, a supernatural creature, a hoax or simply a story that has been passed down for centuries and despite a raft of sightings we don’t seem to be any closer to a thoroughly definitive answer. Frankly, it’s no surprise that the Devil defies nomenclature as almost everything about it, from its origin to its description, varies from report to report. There are those that say the Devil is simply a story—a legend passed down by orators and writers, distorted and twisted by enthusiasm. Others ask how it can be a work of fiction when it has “terrorised towns and caused factories and schools to close down”. But as you can explore, not all sources are to be trusted. Towards the end of 2015, I wrote a couple of articles about the Devil, each with a slightly different theme, so if you’re interested click the links below and read away! A blog post I published last year called The Last Photo of Charlie Noonan has proved to be one of my most popular (along with The Cooper Falling Body Photograph and The Mystery of Elisa Lam and the Cecil Hotel). 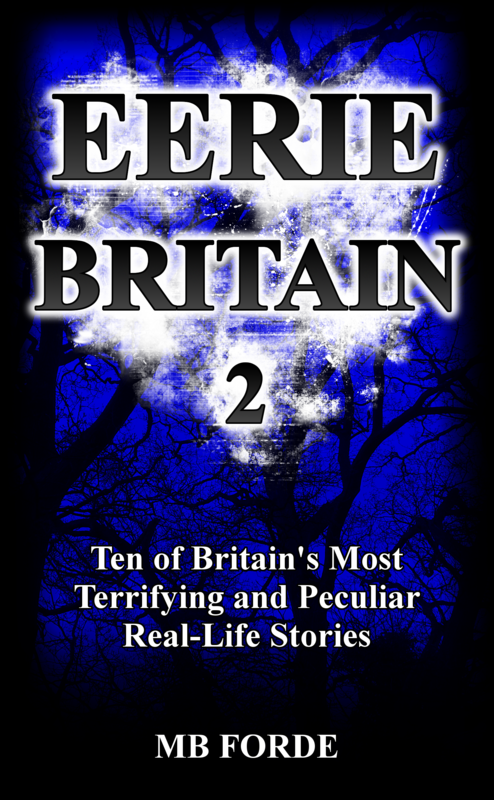 And I’m not surprised, as it features an eye-catchingly weird photograph with a chilling tale attached. Supposedly, early last century, folklorist Charlie Noonan travelled the US chasing down bizarre and mysterious tales. One of these jaunts involved an old woman who had been described to him as not quite human. Always escorted by a large dog, she lived alone and a disturbing sense of unease seemed to accompany encounters with her. Intrigued, Noonan set off to find her—and was never seen again. Sometime later, Noonan’s missing-person story was printed in regional newspapers and, as look would have it, his camera (it still had his name on it) turned up in a pawn store. A single photograph was waiting to be developed from the film (see above). This, apparently, was Charlie Noonan’s final photograph: a strange scene in which one can observe an angry dog beside a peculiar woman with eyes that seem to glow. It’s an unnerving photograph and its veracity and origin have been hotly debated. Well, I can reveal that it’s actually as some already suspected: a good ol’ fashioned fake. As you can see, our photo of Charlie Noonan is clearly copied from this, with some details erased, the dog and the glowing eyes added and the image reversed to confuse search engines. So there we have it. I’m sure, despite the proof here, most people will still continue to post the doctored photograph around the internet regardless, but it is not often that we get the luxury of confidently drawing a line under any of these stories and my sincere thanks go to the anonymous poster who got in touch to tell me about their research. I have a guest article up at Hayley Stevens’ excellent blog about the Jersey Devil and the how generally terrible ghost books’ research is. It’s an interesting topic and a great blog so go check it out. Let’s start with North America’s Pine Barrens and its most infamous son—the Jersey Devil. This hybrid monster was supposedly an unwanted 13th child, cast to Satan by its witch mother and lurking amidst the trees ever since. Haunted Flat for Rent in Glasgow? This was noticed by an eagle-eyed user of a busy forum. 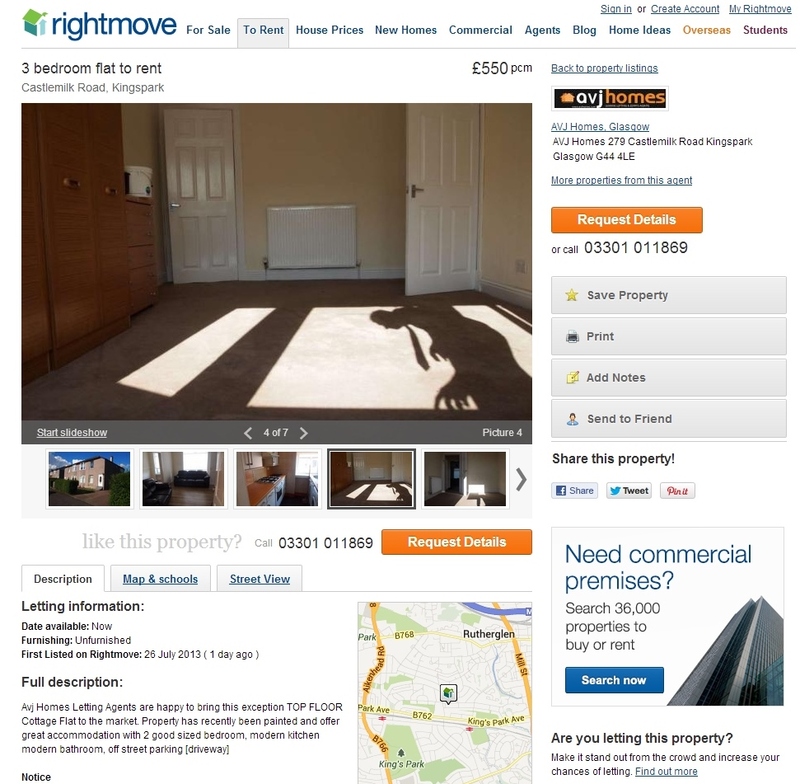 Other than a particularly monstrous estate agent, I have no idea what could cause such an unnerving shadow. Feel free to leave your theories below, rational or irrational. I’ve been self-published through Amazon KDP for a few years now and been fortunate to have sold thousands of my ebooks, so people sometimes ask me how to go about marketing their own work. 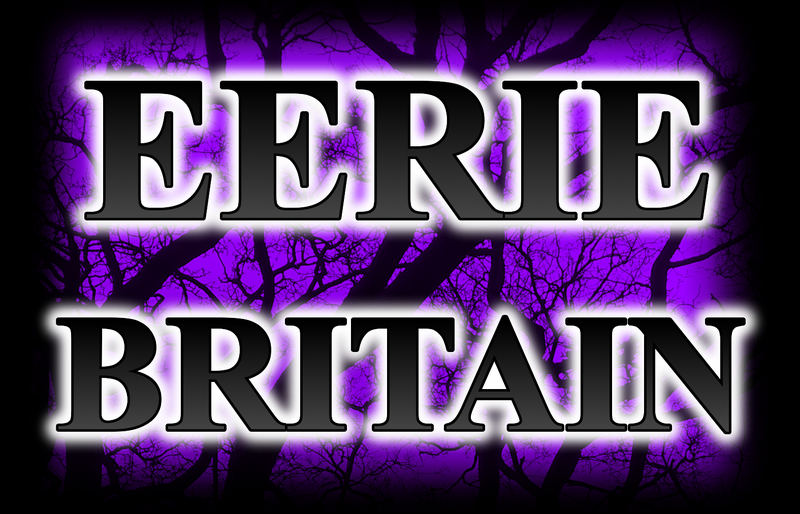 Thanks to my Eerie Britain books, I’ve learned a thing or two along the way so here are a few tips. Look for blogs that review ebooks appropriate to your genre and email them asking if they’d like a free copy for review. 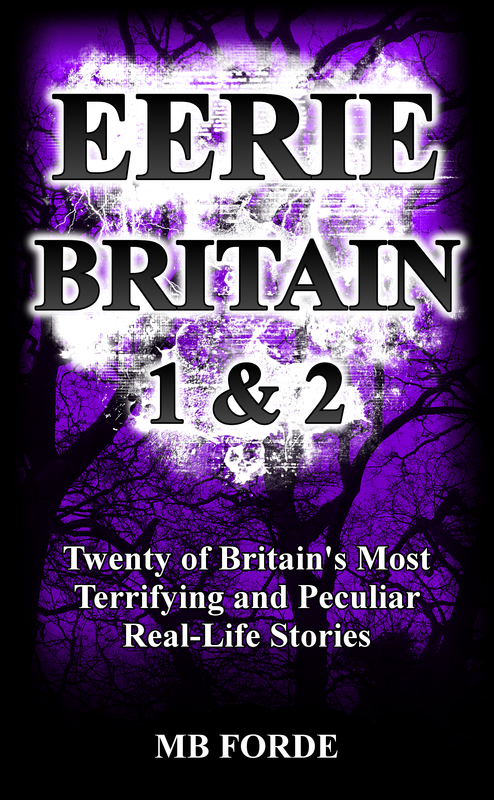 “Hi, I’ve been really enjoying your blog recently and got to wondering if you’d be interested in reviewing a copy of my recent ebook.” Not all will, and many might not even reply but some of them do and can become strong contacts for future collaborations. I’ve managed this three times (out of only about five goes). TOP TIP: the younger bloggers seem keener and often have very wide audiences. If you already have a Wikipedia page then make sure you add your ebook projects for a bit of extra exposure. Anyone can edit Wikipedia and it sits high on the search engine returns. Get intimate with Good Reads—create an author profile and explore what you can do with the site. Many readers love the fact that authors are on there and want to communicate with you. The same goes for Facebook: use it to create a page or community for (or related to) your product. 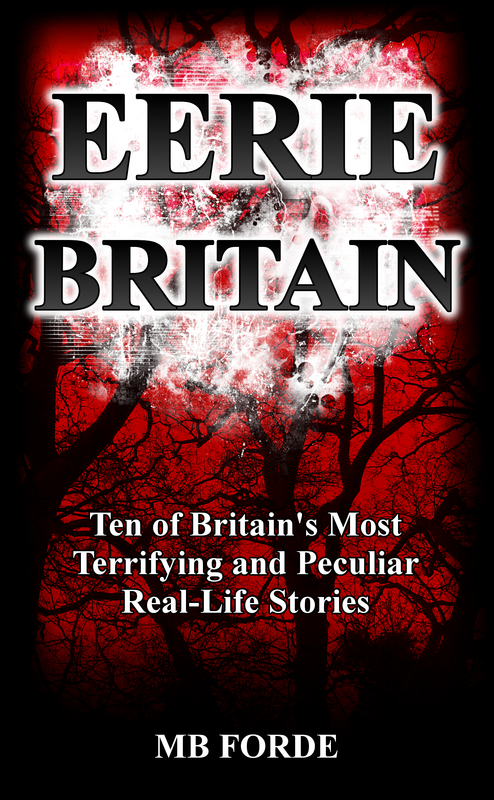 I’ve had sales from doing just such a thing via my Eerie Britain Facebook community: some readers I’d been chatting to actually bought my paperback even though they’d already bought my ebooks, the lovely people. Be prepared to post good content regularly to keep people around. I think they are all based in the US (I’m in the UK), but that might not affect you as much as it does me (as I have Britain in my title). 6 – Get a blog going. I bet you’ve started one somewhere but perhaps it’s now gathering dust. You don’t have to post thousands of words every day, but regular content builds the hits—this is the long game so think in terms of years. This blog is in its fourth year now and has totalled 75,000 hits so far with virtually no self-promotion of it. It’s been fun to build and gets more popular with each year on its own. Occasionally you’ll hit pay dirt, too: one of my off-the-cuff paranormal articles is the fifth return on the Google keyword search for it—and climbing. It did that on its own. 7 – Give away the first chapters of your ebooks on your blog. The first chapter should be something of a hook anyway, so it’s a perfect thing to draw in potential readers—don’t forget the links to where your books are on sale. If you want to properly market your ebooks, you need to get your head around it taking up a LARGE chunk of your work time. If you are, like I am at the moment (due to work and life circumstances), unwilling to dedicate that much to time to this facet of modern writing then you simply won’t get as popular as you might have been otherwise. For more information please check out my ebooks. This is currently one of The Mirror’s most popular stories – probably due to it being published on Friday the 13th. I’ve seen a lot of supposed ghost photographs and, honestly, this is one of the worst. I can’t even make out the form. The photograph is from Google’s Street View library and shows the old Liverpool Seamen’s Orphan Institution building, a Grade II listed building that was more recently a hospital. It is now derelict and, of course, has attached to it many ghost stories with reports of shadow figures and a ghost child. I think they’re grasping at straws. THIS is how you pen a letter of complaint. Are Poltergeists an Economic Phenomenon? Christmas Gift Ideas, #124: Genuine 1842 Vampire Hunter’s Kit. The Burpham Crash: A Mysterious Replay? The Turin Shroud: Probably Definitely Real (Maybe).